Meets the challenge nicely without astonishing. 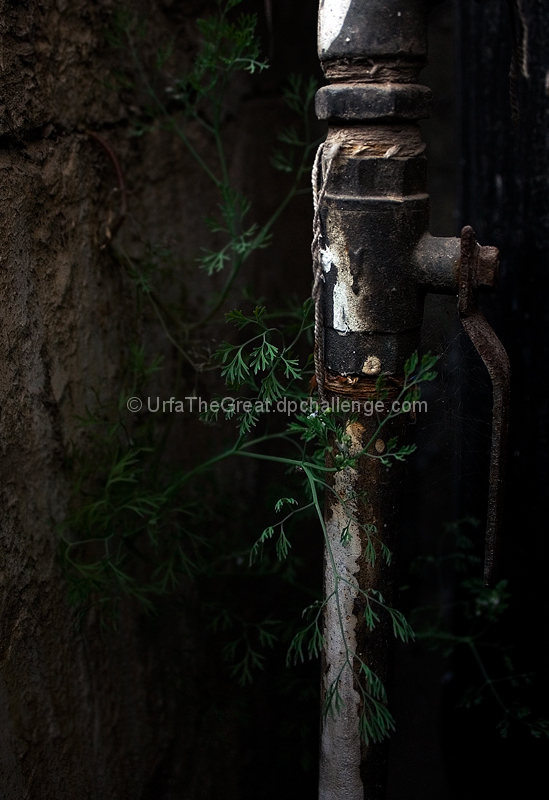 Nice contrast between the delicate, airy greenery and the rusted metal pipe. I like the mood you created in this photo. Proudly hosted by Sargasso Networks. Current Server Time: 04/20/2019 08:32:52 PM EDT.